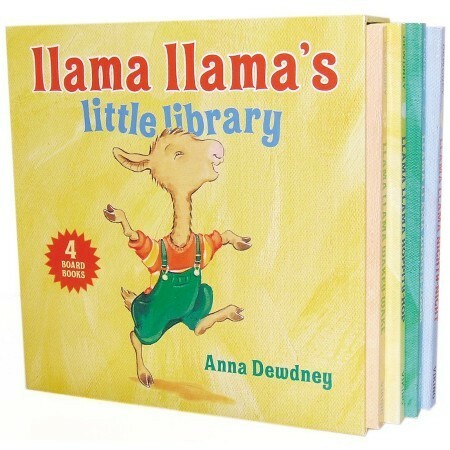 MONTPELIER, Vermont (AP) -- Best-selling children’s book author and illustrator Anna Dewdney, who gained fame with her series of Llama Llama stories, has died at age 50. That story of Baby Llama’s difficulties getting to sleep at bedtime was a hit with critics and readers alike. It began a series of stories that grew to more than 10 titles with more than 10 million copies combined. Publishers Weekly reported that Netflix is developing an animated “Llama Llama” series due out next year. Born in New York and raised in Englewood, New Jersey, Dewdney graduated with a bachelor’s degree in art from Wesleyan University. 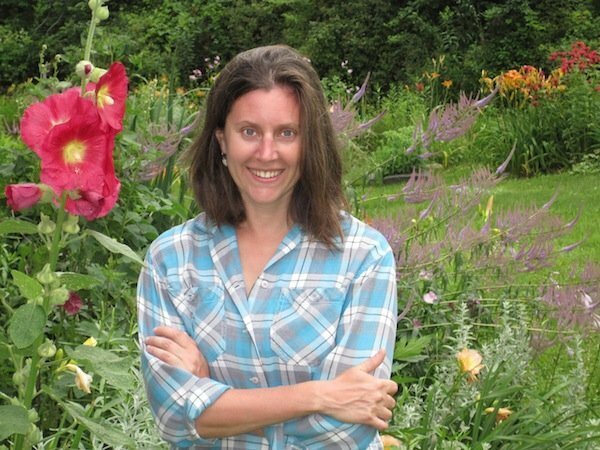 She worked as a waitress, a rural mail carrier and a day care provider and taught art and history at a boarding school before gaining success as a children’s book illustrator and author.